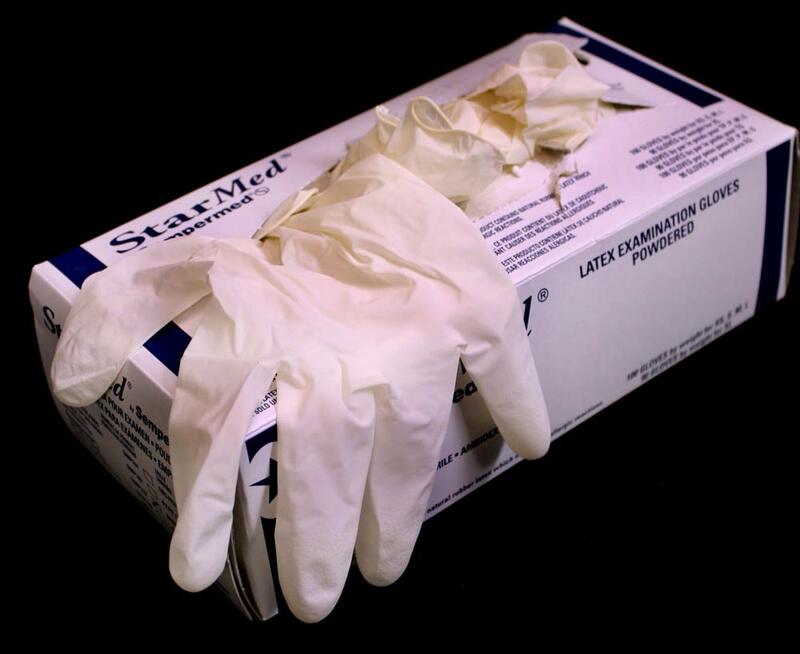 Description: Each box contains 100 single use latex gloves, to be used on both right and left hands. These gloves do the job! The price is good and the quality is fine. We will repurchase when we run out. 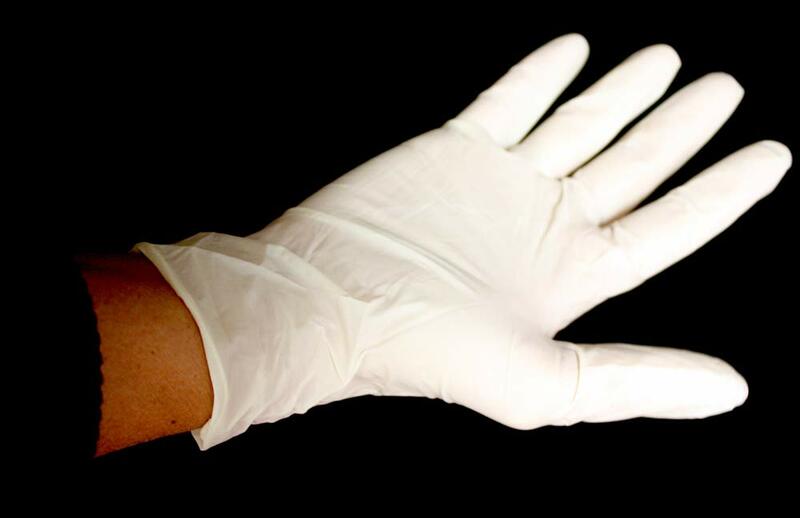 These are your basic, reasonably good quality glove. They are a reasonable price, and I like being able to support an organization like this with my finances, rather than adding to the coffers of a big box store with no true mission beyond profit. One of the necessary items you need when administering pregnancy tests. 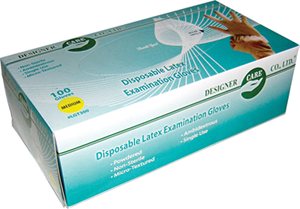 The price is reasonable and the gloves do their job every time! No rips or funny smell that lingers after use.